The 2019 National Road Safety Conference will have a focus on behavioural change, including the launch of a new report and details of a new intervention for young drivers in Northern Ireland. Organised by Road Safety GB, the 11th running of the National Conference takes place at The International Centre in Telford on 12-13 November. One of the conference sessions will look at behavioural change, with three presentations by Ian Edwards, Tanya Fosdick and professor Paul Norman. 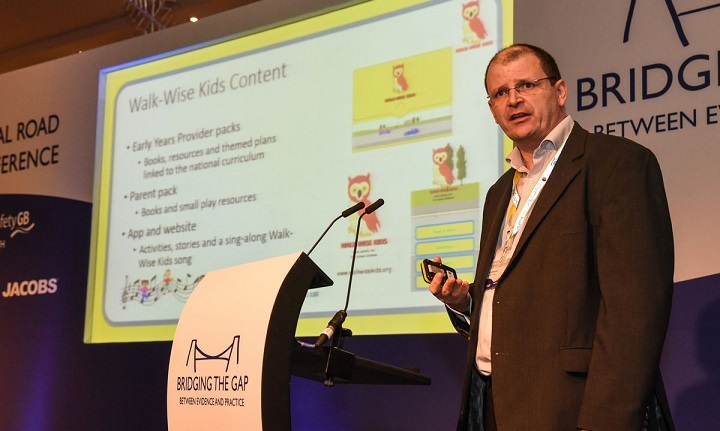 Ian Edwards is an independent road safety consultant who has developed and delivers a number of Road Safety GB Academy training courses, including the Foundation and Behavioural Change courses. Ian will present ‘Who’s Driving You?’, a school-based intervention that aims to reduce ‘inappropriate impulsive decision-making’ by young road users in Northern Ireland. The presentation will outline the process used to develop the intervention, which was designed by New View Consultants in partnership with Extern, the leading social justice charity across the island of Ireland. 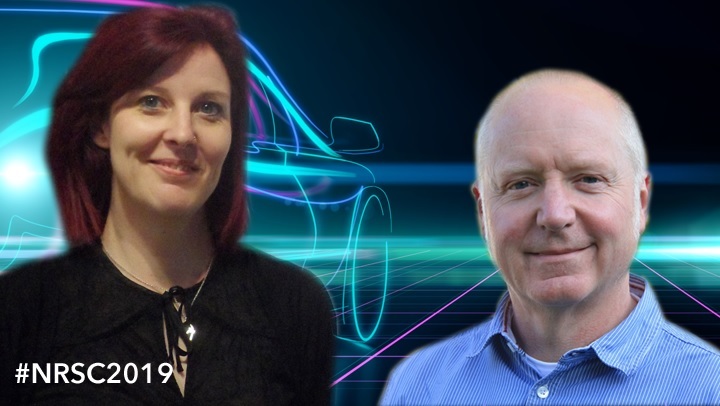 Tanya Fosdick, head of research at Agilysis, will present current research commissioned by the RAC Foundation which is examining the role of behaviour change and behavioural change techniques in road safety. The new research project is setting out to review evaluations undertaken on interventions; understand the barriers and facilitators of those delivering road safety behavioural change interventions; and identify best practice examples. The report will be published to coincide with the 2019 National Conference, where Tanya will outline the main findings of the study. The third speaker in the session is Paul Norman, professor of health psychology at the University of Sheffield. Paul’s presentation will cover recent developments in health psychology and how they might inform attempts to change road safety behaviour. In particular, he will introduce the COM-B model (Capability, Opportunity, Motivation – Behaviour) and how it can used to provide a ‘behavioural diagnosis’ to identify key structural, environmental, social or individual determinants for interventions to target. Delegate registration is now open and the full residential fee is £355 for Road Safety GB/Academy members, and £445 for other attendees. The residential rate includes all conference sessions, refreshments throughout the two days, overnight accommodation and the conference dinner. Day delegate places are available for both or either day, from £105 (all prices plus VAT). Click here to book a place to attend, or for more information contact Sally Bartrum (delegate registration) or Nick Rawlings (agenda/speakers etc) on 01379 650112. To quote the text: ‘Tanya Fosdick, head of research at Agilysis, will present current research commissioned by the RAC Foundation which is examining the role of behaviour change and behavioural change techniques in road safety.’ Yes, well, I hope she understands that behaviour change is first and foremost determined by attitude change’. Then the question is what attitudes need to change and how can this be achieved? I will just declare that I come from the driving point of view. But the same principles would apply to pedestrians et al.